Centrally located at Carrara on the beautiful Gold Coast, only a stone’s throw from Surfers Paradise and Broadbeach, Carrara Markets is the biggest permanent weekend marketplace in Australia. With over 400 stalls covering 24 acres it’s a treasure trove of the curious and the unusual. It’s also the original home of discount shopping when it comes to fresh produce, fashion, homewares, pots, plants, bric a brac, souvenirs, arts and crafts and just about everything else. 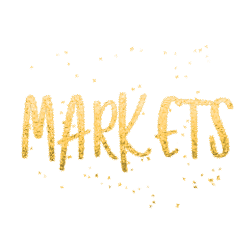 More information on the official Carrara Markets website.